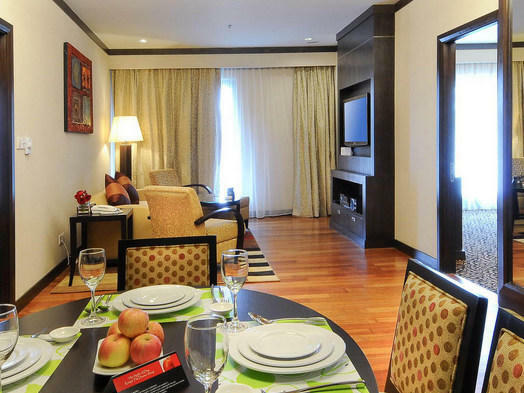 Choose this serviced apartment suites hotel in Kuala Lumpur City Centre (KLCC) to enjoy luxurious rooms in KL. 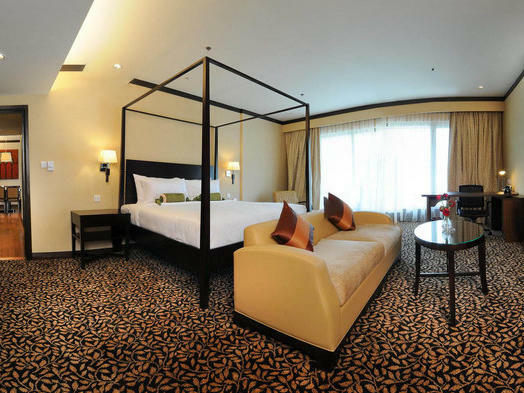 All suites are equipped with the finest facilities in town. Choose from 1, 2 or 3 room suites. Ranging in size from 68 to 110 square meters, the Two Bedroom Suites option offers guests supreme comfort and convenience catering for short or long-term stays. With the choice of a king size and twin beds, each with their own luxuriously appointed bathroom with separate bath and shower, you will be pampered by pure luxury, state-of-the-art equipment and spacious suites.  The finest option if you’re looking for accommodation in KLCC. One of the largest Two Bedroom Suites at 126 square metres, Two Bedroom Premier Suite includes a master bedroom with king-size bed, a second bedroom with twin beds and separate working area. 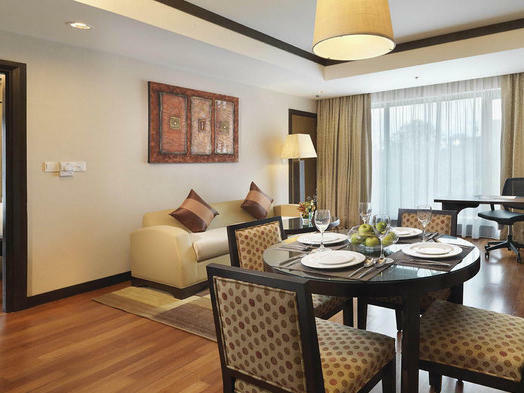 This accommodation in KLCC includes a spacious living room, separate dining area and two full bathrooms. 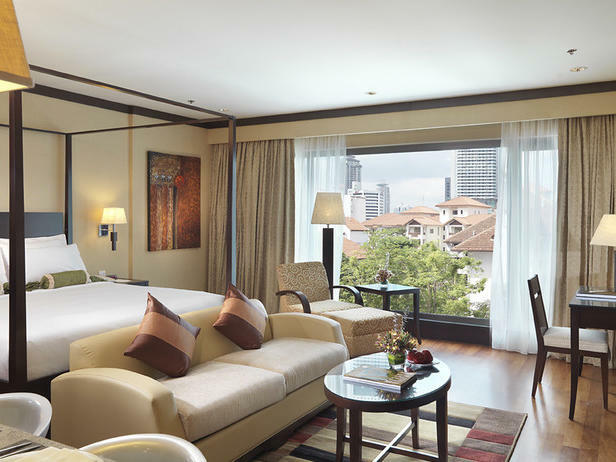 Contemporary setting with elegant ambiance, this suite promises an exceptional experience in an exceptional room. 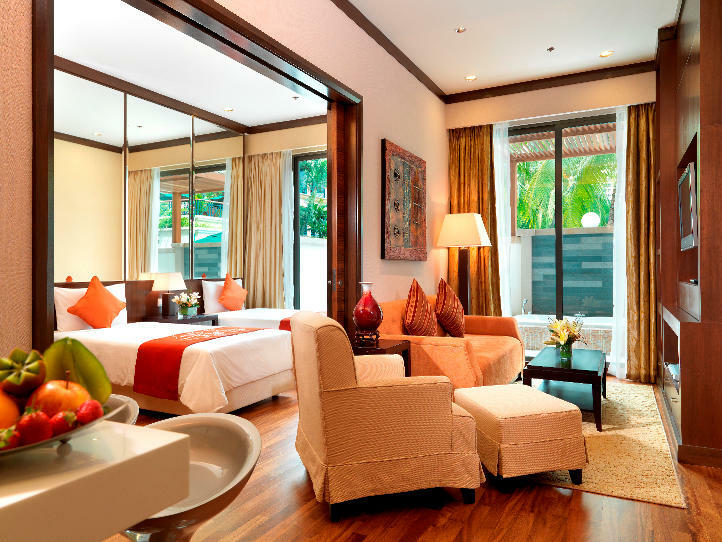 Experience the magnificence of this Three Bedroom Premier Suite. Light and airy colours evoke a chic welcome starting from the foyer. Measuring at 150 square metres, the grand living and dining area have understated elegance perfect for a meeting or private gathering. Rest in a generous-sized bed embraced by the softest pillow and the finest linen. A luxurious bathroom, walk-in-closet will undoubtedly lead you to a memorable stay. 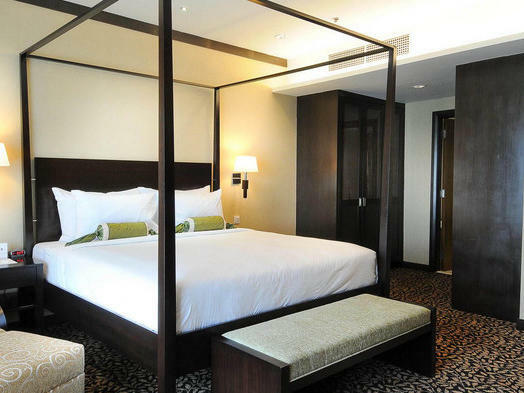 Stay in the city with the most luxurious accommodation in KLCC.